HP revealed plans on Wednesday to lay off 8% of its workforce, or about 8% of its employees in an effort to save money and propel growth. 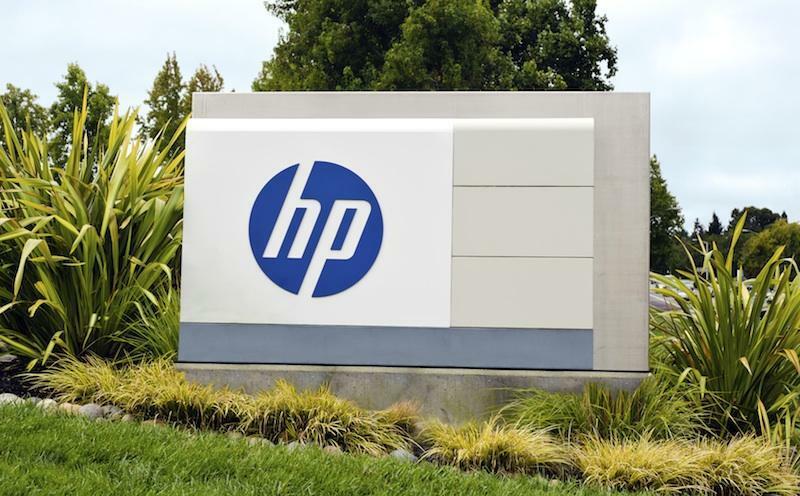 HP will start by offering employees early retirement packages, which should help it save about $3 – $3.5 billion through 2014, but the final number of lay offs will depend on how many employees accept that option. "These initiatives build upon our recent organizational realignment, and will further streamline our operations, improve our processes, and remove complexity from our business," HP CEO and president Meg Whitman said. "While some of these actions are difficult because they involve the loss of jobs, they are necessary to improve execution and to fund the long term health of the company. We are setting HP on a path to extend our global leadership and deliver the greatest value to customers and shareholders." HP today outlined plans for a multi-year productivity initiative designed to simplify business processes, advance innovation and deliver better results for customers, employees and shareholders. The restructuring is expected to generate annualized savings in the range of $3.0 to $3.5 billion exiting fiscal year 2014, of which the majority will be reinvested back into the company. Enabling investments in people, processes and technology will allow HP to accomplish the restructuring effort and to generate the savings. These moves are expected to yield significant improvements in efficiency and customer service during the next several years. HP expects to use the savings to boost investment in innovation around its three areas of strategic focus: cloud, big data and security, as well as in other segments that offer attractive growth potential. As part of the restructuring, HP expects approximately 27,000 employees to exit the company, or 8.0% of its workforce as of Oct. 31, 2011, by the end of fiscal year 2014. The company is offering an early retirement program, so the total number of employees affected will be impacted by the number of employees that participate in the early retirement plan. Workforce reduction plans will vary by country, based on local legal requirements and consultation with works councils and employee representatives, as appropriate. In addition to these restructuring actions, HP expects to achieve additional savings from non-headcount cost reductions, including supply chain optimization, SKU and platform rationalization, go-to-market strategy simplification and business process improvement. "These initiatives build upon our recent organizational realignment, and will further streamline our operations, improve our processes, and remove complexity from our business," said Meg Whitman, HP president and chief executive officer. "While some of these actions are difficult because they involve the loss of jobs, they are necessary to improve execution and to fund the long term health of the company. We are setting HP on a path to extend our global leadership and deliver the greatest value to customers and shareholders." HP expects to reinvest savings in each of its business segments to strengthen their ability to stay ahead of customer expectations and capitalize on growing market trends. HP will invest in research and development to drive innovation and differentiation across its core printing and personal systems businesses, as well as emerging areas. It will also invest in marketing, sales productivity and tools that simplify the customer experience and make it easier to do business with HP. Services will invest in accelerating service capabilities in the high client value areas of cloud, security and information analytics by enhancing HP intellectual property. Services will also strengthen its industry orientation and continue to differentiate its service offerings through quality and innovation delivered to clients. Combined, these activities are expected to shift the portfolio to a more profitable mix of higher-growth services. Additional work in lean process methodologies is expected to better serve clients and increase overall efficiencies. Software will invest to speed development in the areas of security, big data and the management of application lifecycle and infrastructure solutions, both on premise and in the cloud. It will also further leverage the capabilities of Autonomy and Vertica across the entire HP portfolio. Enterprise Servers, Storage and Networking will invest to accelerate its research and development activities to extend its leading portfolio of servers, storage and networking. Together these assets create a Converged Infrastructure which is the foundation for top client initiatives such as cloud, virtualization, big data analytics, legacy modernization and social media. As a result of this restructuring, HP expects to record a pre-tax charge of approximately $1.7 billion in fiscal 2012 that will be included in its GAAP financial results for that period. Through fiscal 2014, HP expects to record additional pre-tax charges approximating $1.8 billion that will be included in its GAAP financial results for the appropriate periods.